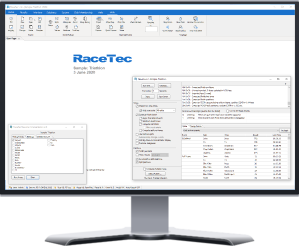 RaceTec is powerful, flexible and feature rich software for scoring all types of competitive races. Used by everyone from professional timing companies to local clubs. Ask for a no-obligation fully functional trial. 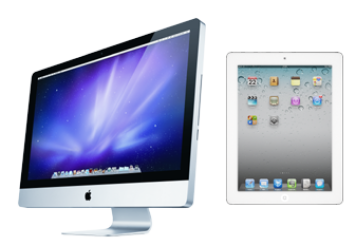 On any device: PC's MACs, iPads, smart phones, Android tablets. 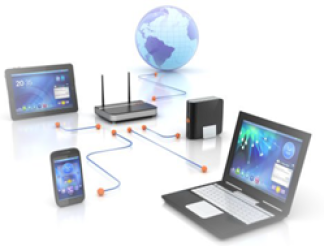 Live-to-Web function uploads live results to a highly customisable results website. Marathons, triathlons, multi-lap races, UCI stage races, multi-day races. 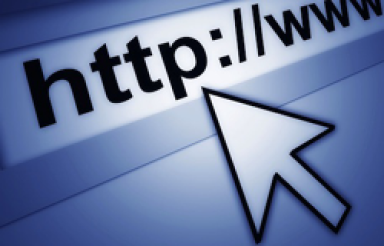 Fully automated results. You can operate hands-off for the entire duration of the race. Having been developed for some of the world's largest and most technologically advanced races, RaceTec leaves you perfectly placed to provide timing and results services second to none. Able to cope with any type of event; a 50,000 competitor marathon with 5km splits, Ironman triathlon, ITU World Championships, 24-hour multi-lap races, UCI cycling stage races, multi-day MTB races, ocean swims, fun runs, MTB downhill, cross-country ski, school cross country. And providing live television broadcast interfaces, LED display board interfaces, big-screen displays, TCP/IP outputs, XML services. Plus live SMS messages, live Facebook updates, live web results. And unlike most scoring packages available,there are no limits whatsoever in RaceTec; any number of timing points, any number of wave starts, age categories, competitors, timing chips per competitor.